Fujifilm GFX 50S, X100F, X-T20, XF 50mm f/2 now Available for Pre-order ! 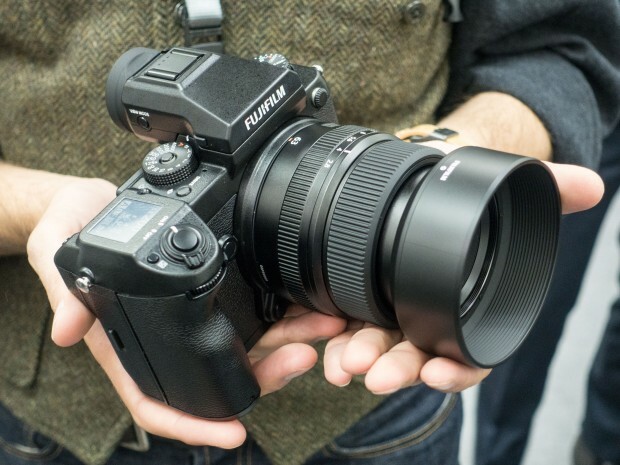 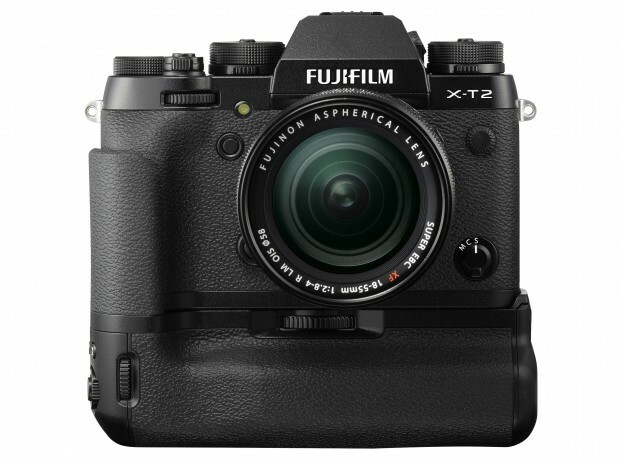 Author CameraeggPosted on January 19, 2017 Categories Fujifilm CamerasTags Fujifilm GFX 50S, Fujifilm X-T20, Fujifilm X100F, Pre-order, XF 50mm F2 R WRLeave a comment on Fujifilm GFX 50S, X100F, X-T20, XF 50mm f/2 now Available for Pre-order ! 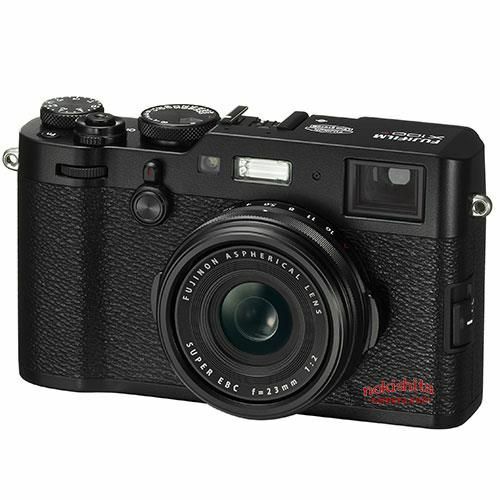 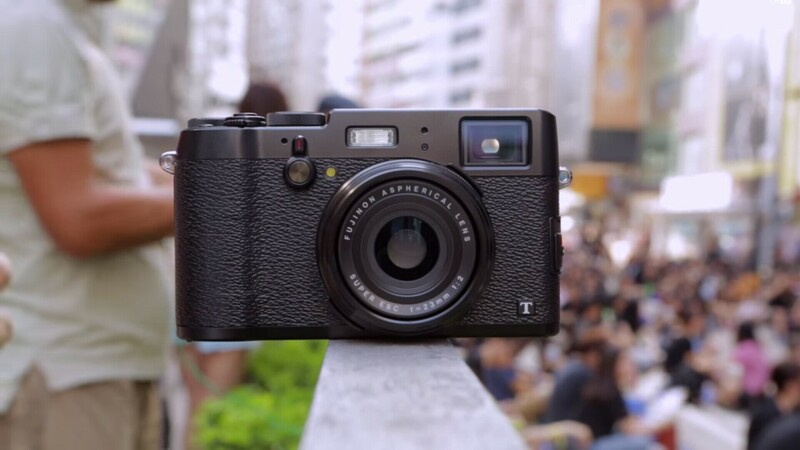 Author CameraeggPosted on September 25, 2016 Categories Compact Cameras, Fujifilm CamerasTags Fujifilm Rumors, Fujifilm X100FLeave a comment on Fujifilm X100F Coming in 2017, X100T Listed as Discontinued !